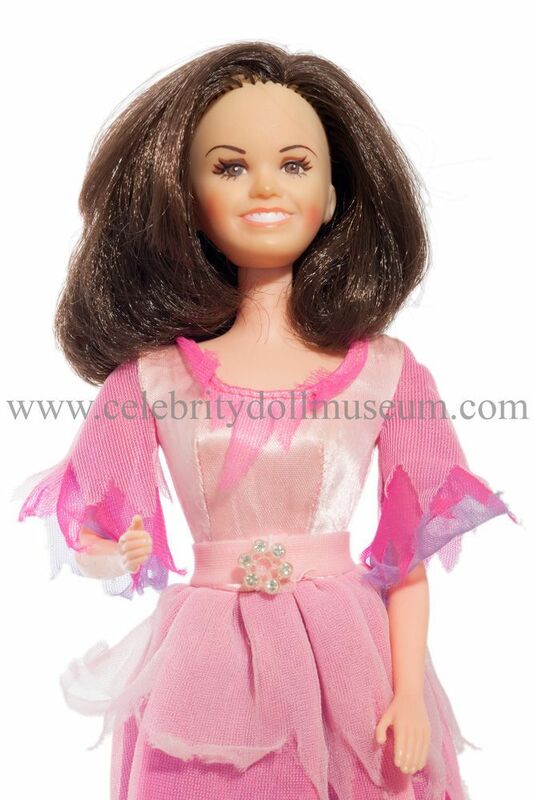 The Marie Osmond celebrity doll depicts her as herself and was made by Mattel in 1976. 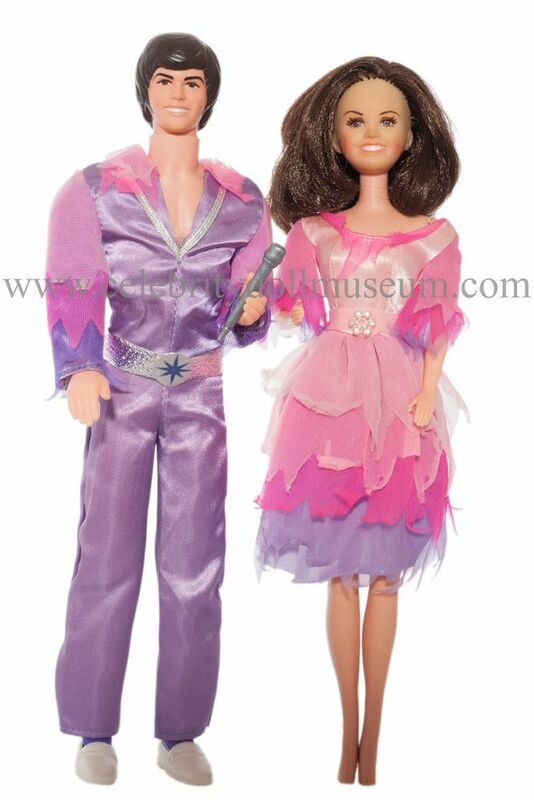 It was a part of a series with a Donny Osmond doll wearing matching outfits. 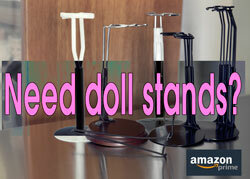 The series included a television show play set and a variety of TV fashion outfits sold separately. In 1978 Mattel released a freckled faced Jimmy Osmond doll. Marie became known for being half of the brother-sister singing duet Donny & Marie. Donny and Marie Osmond had a a four year variety series of their own on ABC. Why is her head so big in comparison to donny’s?? ?